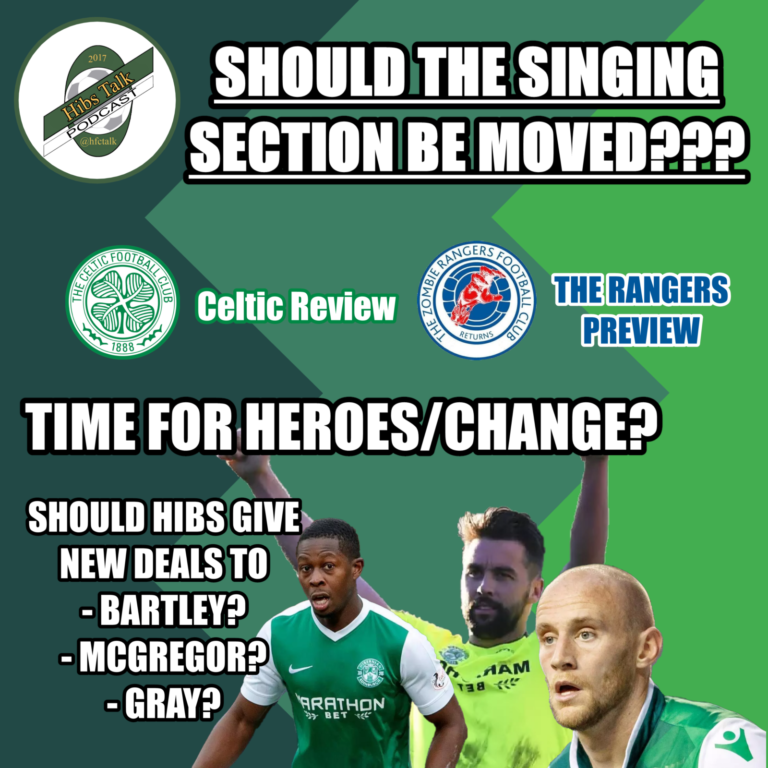 This week Dave & Gav sit down to discuss whether the singing section should be moved? 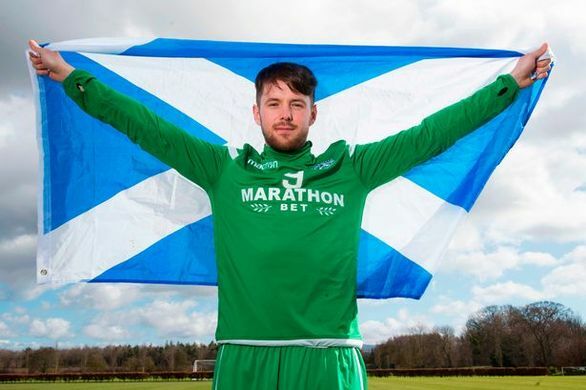 Also with Gray, McGregor and Bartley’s contracts up in the summer, who out of the 3 deserves a new deal, and what part would they play next season…if any? McNulty Scotland Cap - Good or Bad for HIbs? 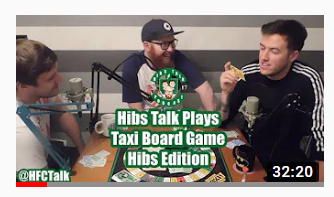 Gav Dave and Steven sit down to play the new Hibs related game, Taxi. Also details on how you can win a FREE COPY!